I registered on their site, my mail address is rangz91@gmail.com :) thanks for the giveaway. I liked them on Facebook. What a great giveaway! I registered on the website! Registered on their site as Evangelia Kanaraki! This is awesome! Liked on Facebook! 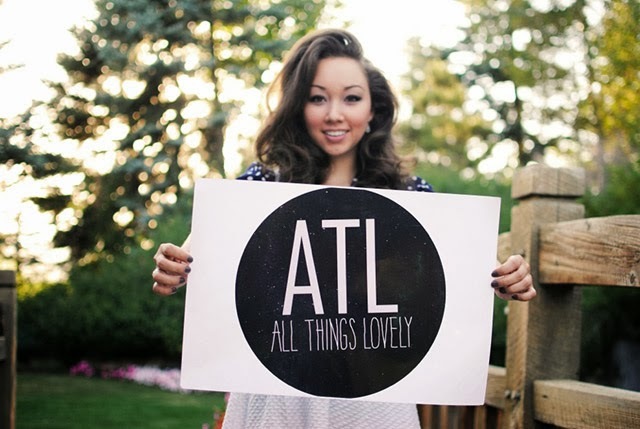 I liked ATL on Facebook (kayla.byars.9)! And finally, registered on their site! Jana Neibauer. I need those little boots shown above. I registered on ATL's site (under Kayla Byars)! Liked on FB! Also, October 4th is my b-day...what a rad gift an H&M shopping trip would be. I liked them on facebook! Awesome giveaway! I liked them on facebook, Awesome giveaway! 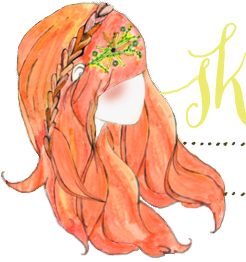 I registered on their site as Agathi T.
I registered with petitepanoply@gmail.com ! Great giveaway! i liked All Things Lovely on Facebook. i just registered on their site!! I liked there Facebook page. Followed on instagram as stellarsophie33! Uh oh, something else to get addicted to!!! I liked on Facebook! Oh how nice! I liked them on facebook! I followed them on Instagram! Hope your kids are lurgy free soon! I registered on their site. I liked them on Facebook! Fingers crossed, H&M has the best kids clothes for my baby girl! I liked on Facebook! H&M has the best baby clothes! i liked them on facebook under Danielle Valencia! I registered on their site! I follow them on Instagram! And I just registered on their site! Can't wait to see if I win! I'm following on Instagram - JamieLoveSweeps. I'm a fan on Facebook - Jamie Leigh Martin. Just liked their facebook page! I registered on their website! I registered on the site. Registered at their site... what a great giveaway! Thanks for offering! Registered at their site... great giveaway, thanks for offering! Following I Instagram! They may be my fave!!! Yay! I follow them on instagram. I love this! I registered on their site! Excited to explore! And also followed on instagram! I registered on their website. Registered on their site, so cute! I registered on the site! I registered on their site. Thank you for introducing them to me! - Julie B.
I liked their Facebook page ! Thank you ! I also registered on their site! I registered on their website with my name Ashley Simmons. I liked their facebook, I love it, so cute! Registered on their site! Oh my gosh they have the cutest things! I'm following ATL on instagram! I liked them on fb! Love it! Liked them on FB! Love them!